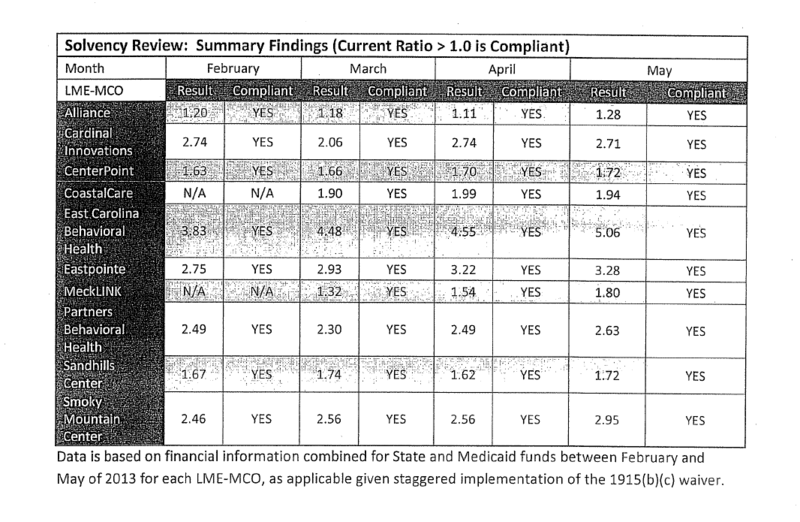 The Future of NC Medicaid Behavioral Health: Will We Soon Be Down to Eight MCOs? Two More Monkeys Jumping off the Bed?! Ten little monkeys jumping on the bed. I used to love that song as a kid. I have two siblings and I distinctly remember our jumping-on-the-bed-game-while-trying-to-push-the-others-off-game. Many times we would sing “10 Little Monkeys Jumping on the Bed,” while trying to push our siblings off the bed. 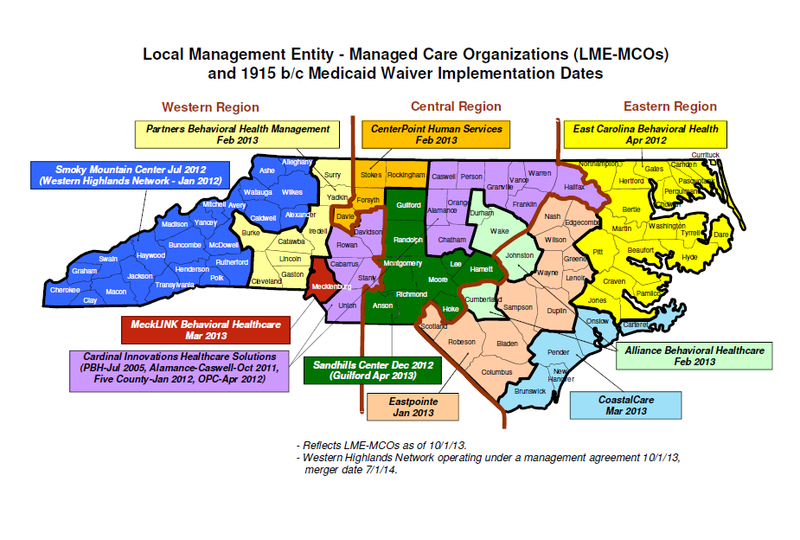 Here in North Carolina we started with 11 managed care organizations (MCOs) across NC to manage behavioral health care for Medicaid recipients. See the map? We began with 11 MCOs. Today, we have 10 (Western Highlands Network (WHN) is no more) with strong possibilities of reducing the number of MCOs to 9…and then 8. Centerpoint and MeckLINK are, however, moving forward to nonexistence in entirely different ways. Centerpoint is looking to merge with two MCOs. Both Partners Behavioral Health Management (Partners) and Smoky Mountain Center (SMC) are getting updates as to Centerpoint’s merger plans. Will Centerpoint break up its catchment area and merge with 2 MCOs? Or are those 2 MCOs the contenders? Not sure. But either way, Centerpoint will be eliminated in the near future. If SMC absorbed Centerpoint entirely, SMC will be HUGE!! SMC began with Alexander, Alleghany, Ashe, Avery, Caldwell, Cherokee, Clay, Graham, Haywood, Jackson, Macon, McDowell, Swain, Watauga and Wilkes Counties (15 counties). Then SMC ate up WHN and acquired Buncombe, Henderson, Madison, Mitchell, Polk, Rutherford, Transylvania and Yancey counties. (15 + 8 = 23 counties). 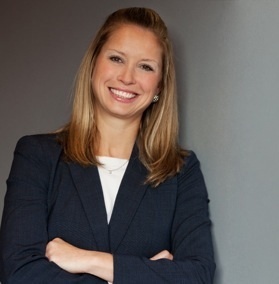 Centerpoint manages behavioral health care for Forsyth, Stokes, Davie and Rockingham counties. (15 + 8 + 5 = 28 counties). Over 1/4 of NC’s counties. The MCO map would be dominated by dark blue, and, as North Carolinians, let me ask you, do we want our state dominated by dark blue? What about Wolfpack red? Partners’ catchment area is light yellow and includes Burke, Catawba, Cleveland, Gaston, Iredell, Lincoln, Surry, and Yadkin counties (all in the west and bordering SMC’s catchment area). If SMC continues to expand, like Stephen King’s “The Blob,” SMC may ooze into Partners. Unlike Centerpoint, at least on paper, MeckLINK is not willingly jumping off the bed and breaking its head. MeckLINK is the only MCO run by a county (Mecklenburg county). See the lone red county? In May, state lawmakers passed a bill that says a county can’t run its own organization. Mecklenburg County Commissioners voted last Tuesday to work out a deal with Cardinal Innovations Healthcare Solutions (Cardinal) or dissolve MeckLINK when its contract expires next April. Cardinal’s catchment area is purple and includes 15 counties. But do not underestimate the power of usurping MeckLINK, even though it is only one county. Mecklenburg county is one of NC’s most populous counties, which means it receives a hefty Medicaid budget. No more MCOs jumping on our heads. So which MCOs will survive? How soon until we only have 8 MCOs? Will all the MCOs be replaced with out-of-state, huge MCOs? 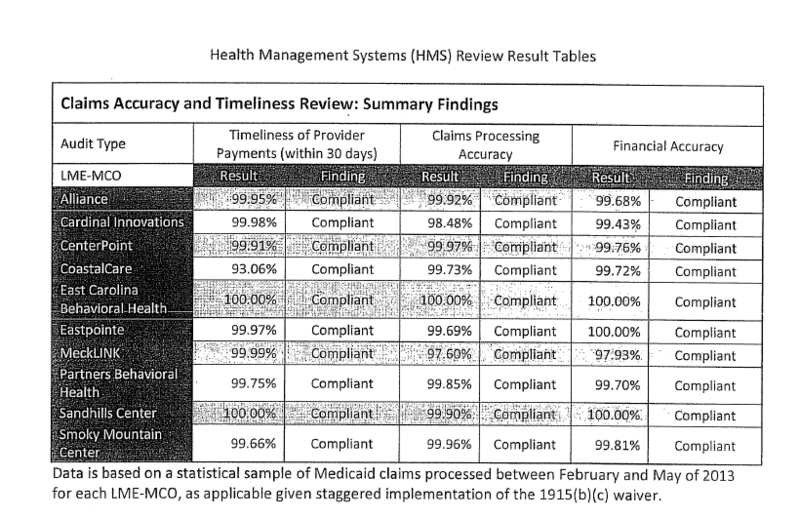 Will the future MCOs manage all Medicaid services? Will there be carve-outs? These are unanswered questions as we embark into the future of NC Medicaid managed care. One thing we do know is we started with 11 MCOs (all of whom were deemed solvent and competent by a state contractor) and, not even 1 year later, WHN falls…MeckLINK falls…and Centerpoint falls. Maybe the 11 MCOs were not solvent and competent in the first place. Why else would the MCOs keep jumping off and breaking their heads? Silly monkeys.